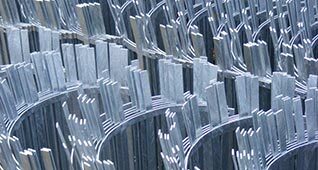 Designer Metal specialises in the installation and fabrication of estate fencing, also referred to as park fencing. 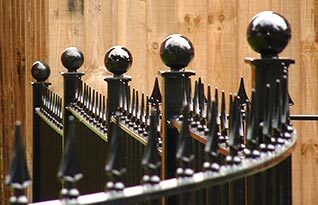 Every year Designer Metal installs thousands of metres of this traditional iron fencing in estates and parks all over the UK. 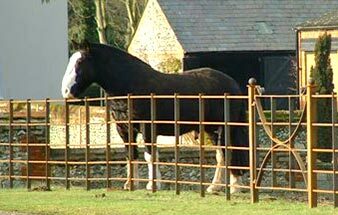 The use of generous steel sections and our unique method of installations, gives our estate fencing great rigidity and strength. 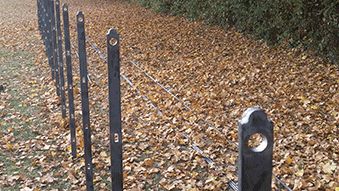 You are truly investing in a last-a-lifetime fence that will be enjoyed by generations to come.